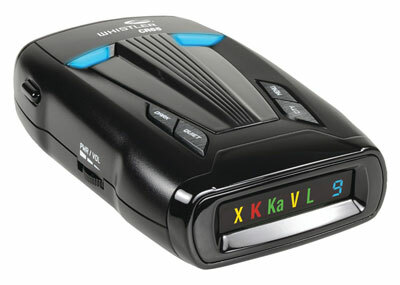 Filter modes – other radar detectors could not affect the Whistler detector because of this feature. That’s why false alerts are reduced. Alert priority – sometimes more than just one signal is detected. 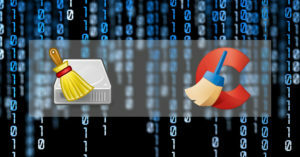 In these cases, the most important one is displayed. Total band protection – for speed measurement purposes there are only 4 band in use: Laser, Superwide Ka band, K band and X band, which are all detectable here. 360° Maxx Coverage – all sides of the device – including rear, sides and front – are capable of detection. Included accessories – instruction manual, vehicle windshield attachment suction cup and 12 volt power cord are the included items with the detector. 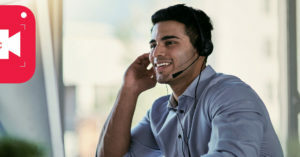 Itellicord – car drivers could control Quiet/Auto Quiet, Dim/Dark, City Modes, and power On/Off remotely using the Whistler Intellicord, which is compatible with all CR detectors. And the standard power cord is replaced by this. Please remember that users should buy this item separately. Digital display – Either a display with blue OLED text or an icon color one which displays signal strength in numbers is equipped in the devices. Alert periscope – in times when the audible alert has been silenced or turned down or for any other reason can’t be heard, a visual alert is very helpful. This feature is done by blinking LED lights on the laser/radar detector. Read on the next parts to know more about the differences and extra features offered by each individual radar and laser detector model. CR65 has the minimum features described above. In fact, a drive who just wants the basic features required to drive alertly with little cost (less than $100) could opt for CR65. Next model is CR70 which is very similar to the previous model except for ‘Alerts’, which are real voice instead of tone alerts. In fact, this feature is improved for all higher models as well. With CR75, the display is blue OLED and a digital compass is added in which headings are displayed in 5-degree increments. The first Intellicord compatible Whistler detector is CR80. And CR85 features 3 filter modes, LSID, RSID and KA Max Mode among its options. 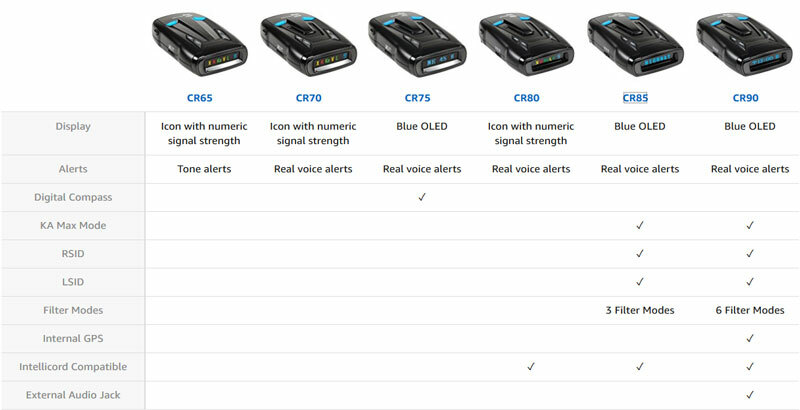 Among Whistler CR models, CR90 is the most popular one among users. Maybe it’s because it gathers almost all the needed features for a driver in order to avoid costly traffic fines. The internal GPS system is one of the main advantages of CR90 which makes it very powerful. In fact, simple detectors don’t provide the amount of control and awareness offered by CR90 due to its GPS system. As a result, false alerts are eliminated more effectively since the digital signal processor could take use of GPS for better results. 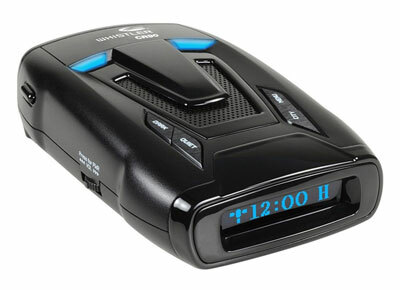 Speed-trap, speed camera and red-light camera alerts are among the main alerts provided by this Whistler radar detector. Here is another benefit of being equipped with a GPS system which makes it possible to record these locations. Another feature of the CR90 is ‘Stay Alert’. After a minute, two quiet beeps could be heard from the detector when the user has turned on this option. The device activates a loud alarm if no button is pressed after three to five seconds. Although driving without enough rest is never recommended, but ‘Stay Alert’ is a very beneficial feature which could help a lot in making a driver pay attention. 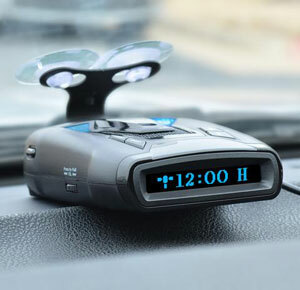 CR93 radar detector is very similar to CR90, but with some extra features. These include field disturbance sensor rejection (FDSR) feature and bilingual text & real voice alerts. Please remember that when shopping for CR90 or CR93 on Whistler official website, it costs about $280 to get either radar detector. But with almost half those prices, users could buy these CR models from Amazon website.